cockpit, self-emptying, bathing platform, stowage compartments, it has everything. The interior is remarkably bright. 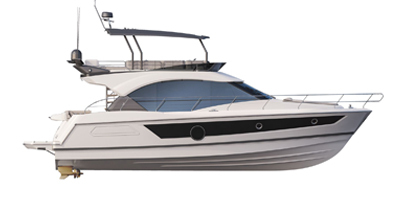 Live life on board the Flyer serie 7.